Do you imagine yourself in a place where the world is slower, the people nicer, the food tastier? Do you want to get away and really learn who you are? Indiana allowed my family to slow down, enjoy one another, and learn more about the people who came before us. 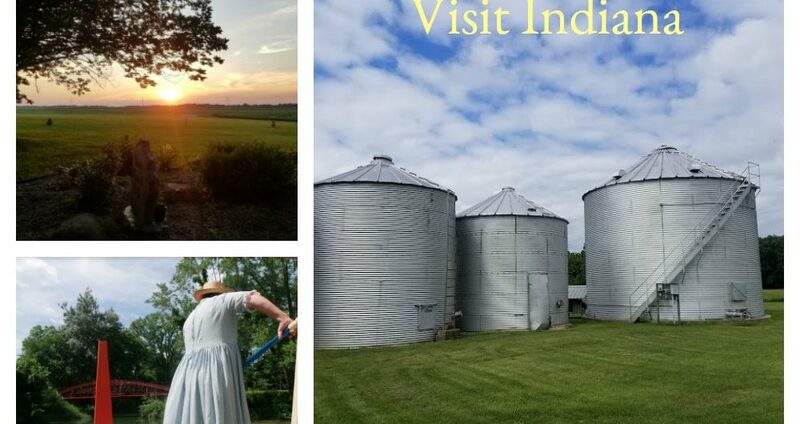 I would love to share with you the places to go in Indiana. If you are like me when you go on a family trip you have to take into account everyone’s interest and likes and dislikes. I thought I would share a little about what we did where and then you can click on the posts to learn more details. In Lafayette, we stayed in a bed and breakfast. 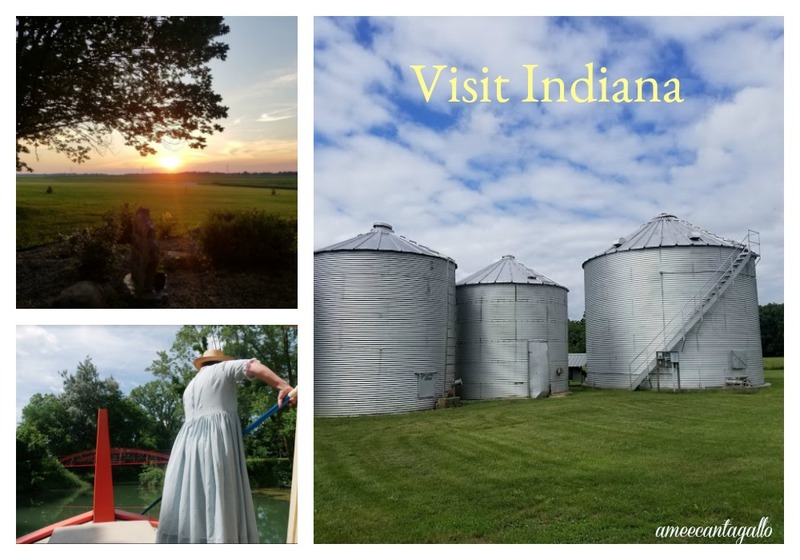 We howled with wolves, visited Purdue, stepped back in time into Frank Loyd Wright’s design, drank the best root beer and we ate our way silly with some of the best restaurants ever. We visited the zoo with an adjacent park and we cruised on a canal we even listened to birds in a celery bog. If you are traveling with a food lover, architectural fan, naturalist, sports fanatic, or a historian then you need to check The Best Guide to Lafayette. If you want a taste of something unique. How about a place that is known for its celebration? 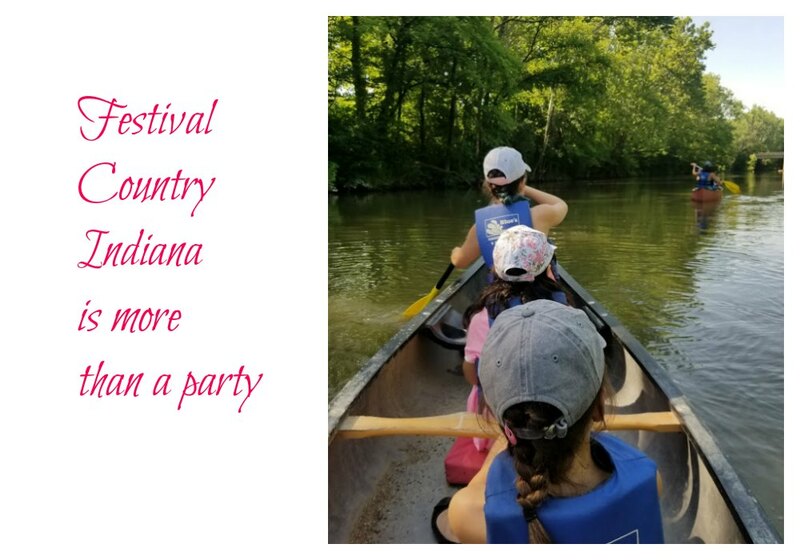 I had the pleasure of visiting Festival County, Indiana. You can read about what we did. In our Places in Franklin Indiana post. 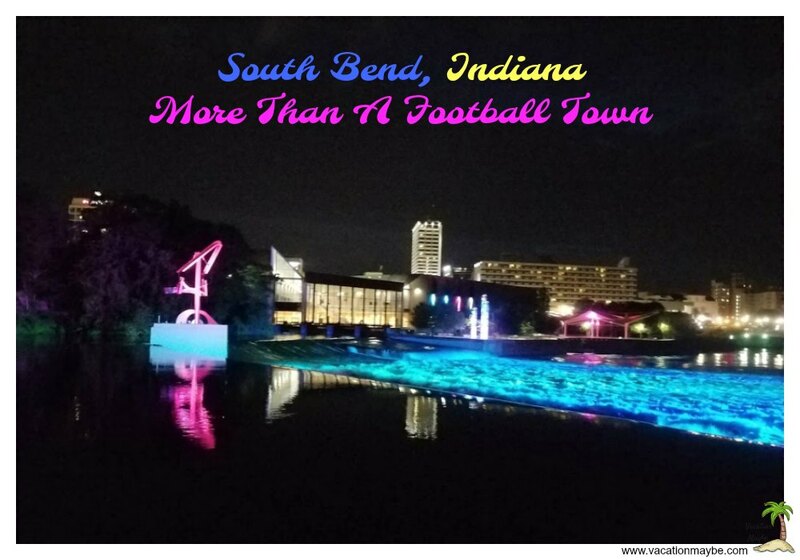 The last place we visited was South Bend, Indiana. I can tell you one secret we did something there that you can only do there. The big hint is you will get wet. Do not forget to check out my must-have travel accessories!